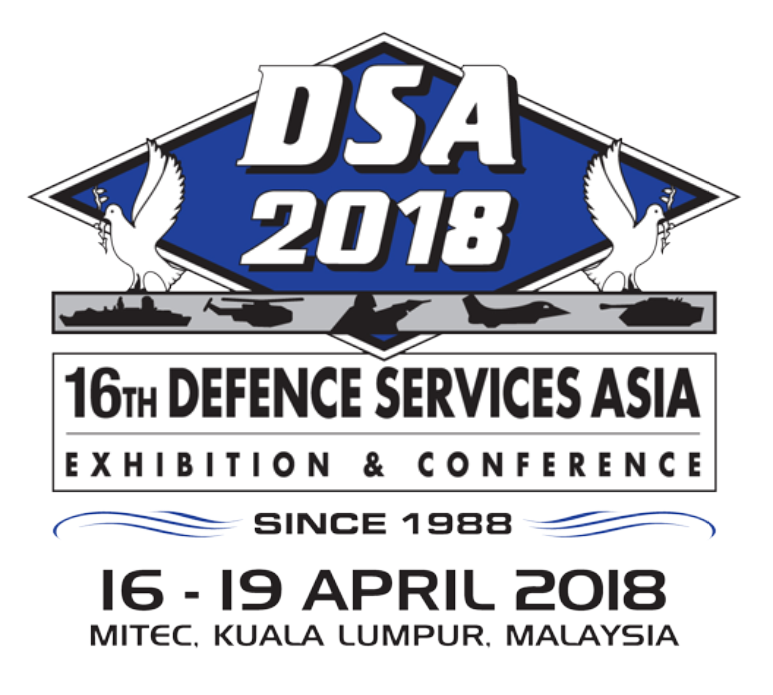 Rapid Scout attended DSA 2018 (Defence Services Asia) Exhibition in Kuala Lumpur, Malaysia. They were part of the Team Defence Australia Stand and had great support from their Malaysian Distributors, Nichimen Resources Sdn Bhd. Rapid Scout attended ​Land Forces 2018 in Adelaide, S.A.